The 27-hole Pole Creek Golf Club gets top ratings as one of Colorado’s best public-access golf courses and I quite agree. 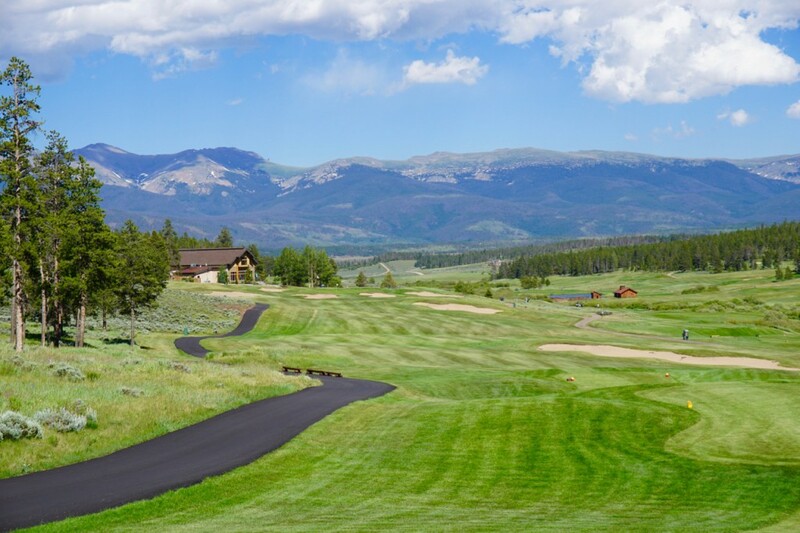 This mountain-meadows layout exemplifies traditional looking American golf. Architect Denis Griffiths who also came back to build the newer Ridge Nine artistically crafted a very flexible, playable layout with few forced carries. 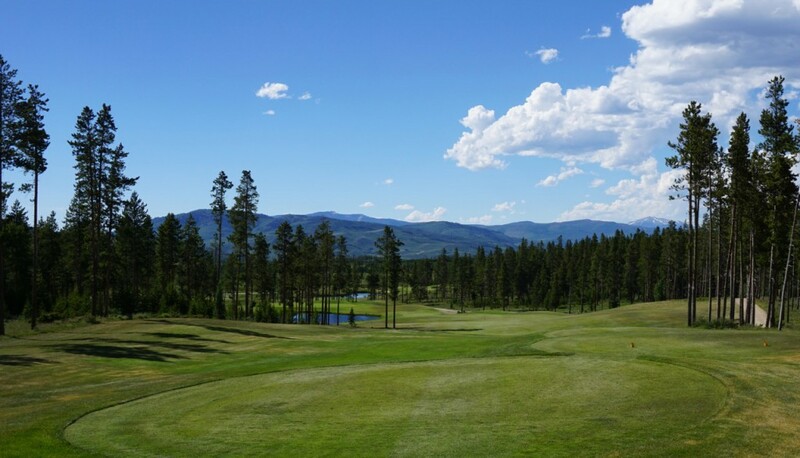 Pole Creek features big greens, bold bunkering, and treelined fairways. 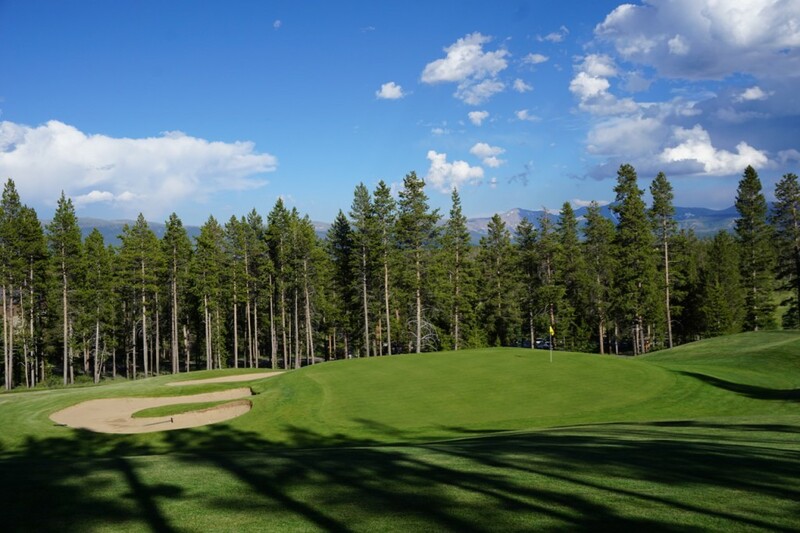 Unquestionably, in more ways than its 8,600’ elevation, Pole Creek sits at the top of the golf chain in beautiful Grand County. As a unit, the original Meadow and Ranch nines mesh best in look, feel, and challenge as they share the same part of the property, but that would omit the newer, most spectacular nine, The Ridge. More than its sister nines, The Ridge qualifies as mountainous as it is built on the higher part of the property with more exciting elevation changes and nary a glimpse on the original nines. No matter, it is definitely worth playing. In golf course design, it is known as a challenge to build a good uphill hole, but Griffiths has overcome that challenge on three such holes on the The Ridge Nine – two two-shotters and a par-five in the 1st, 3rd and 6th respectively. Otherwise, much of this The Ridge Nine is downhill with the 556-yard 9th playing sharply downhill like a ski slope. And you will be excused for pausing for a selfie on the tee box of that sharply downhill 9th that plays much shorter than its yardage. The backdrop is the Continental Divide and Rocky Mountains that rise back up in the distance beyond the property. What an exhilarating culmination to The Ridge Nine. 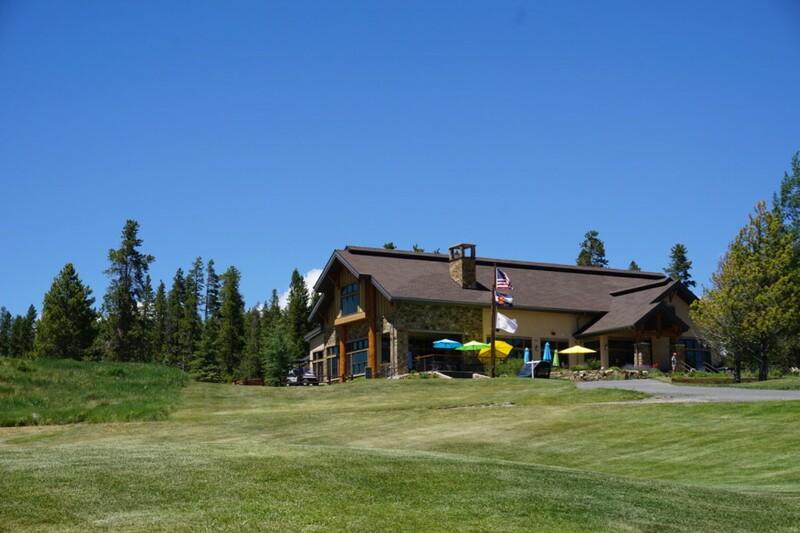 Friendly service, a full-service bar/restaurant providing pastoral views, and a large full practice facility supplement this wonderful golf course offering. 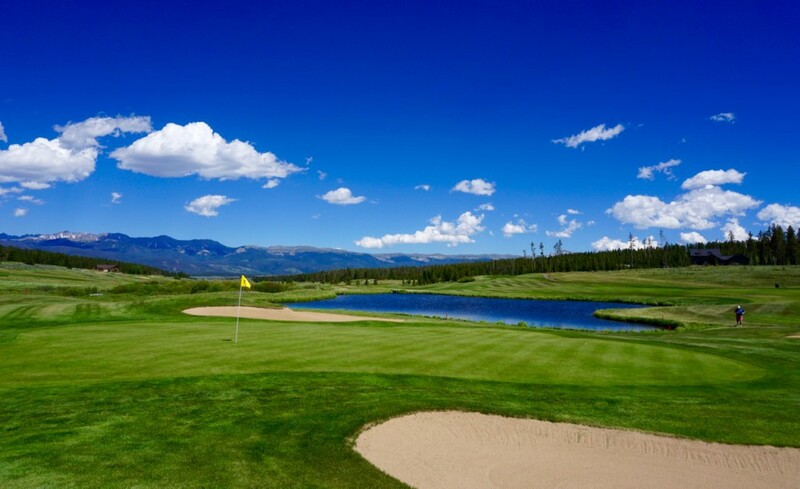 In Grand County, Pole Creek is your must-play and the definition of quality Colorado mountain golf.